Should you Bundle Your Home and Auto Insurance Policies? For most people, insurance doesn’t qualify as a hobby. Two of the most commonly asked insurance questions are, how much does it cost, and do I really need it? That’s why bundling different policies with the same provider is such an attractive option to people. Who wouldn’t want to halve the work while saving money? 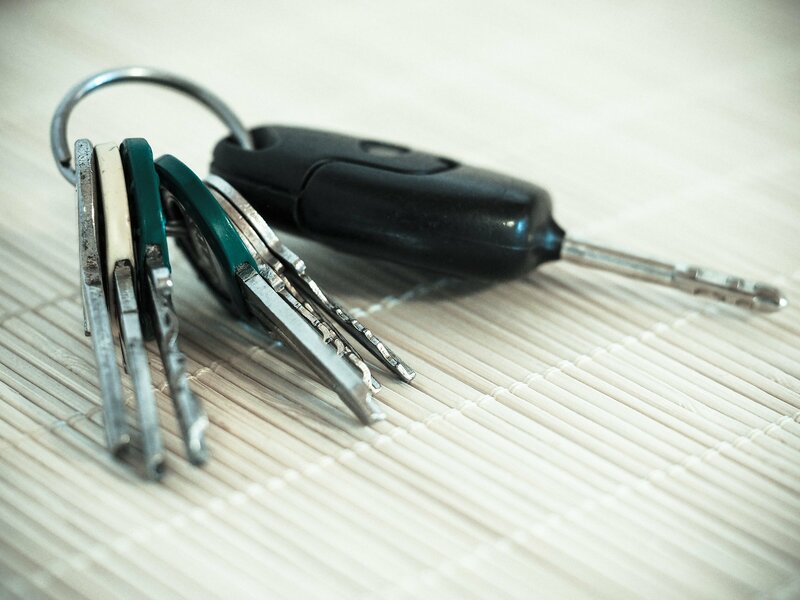 Most often it is the home and auto policies that are bundled. By amalgamating these policies, a person can condense and simplify sign up and claim filing, and cash in on an incentive to display loyalty to a single provider. It’s a big time win-win. Usually. Many insurance providers offer a discount when you bundle multiple policies with them. Rather than pay 100% for a single service, the offer may incentivize clients to pay, say, 90% for two. From the provider’s perspective it’s a significant net gain. Often times, the client enjoys the same outcome. Though home and auto policies are the most commonly bundled, other policies can be added instead of, or in addition to the pair. Sometimes tripling up can lead to an even further reduction of cost. Different providers treat bundles differently. Many offer some type of discount, but the value of that discount varies for each. Some providers do not offer a bundling incentive at all. Most readers would agree that searching for and signing off on an insurance policy doesn’t make for an ideal Sunday afternoon. A lot of people would rather visit the dentist than thoroughly read over a new insurance policy, or go through the process of making a minor claim. And therein lies another benefit of the bundled policy – dealing with a single entity allows you to streamline the process when enlisting, and simplifies all subsequent discourse. Are There Drawbacks to Bundling? Sparing yourself the horrors of reading through some fine print and having a mundane phone chat should never take precedence over saving money. That’s why you shouldn’t just accept that a bundled policy with one provider is more worthwhile than diversifying. Bundling doesn’t always pay off; paying 90% on two high premiums can still be worse than paying 100% on a pair of low premiums. So even though bundling seems like a no-brainer, be sure to do the math. It isn’t always your best choice. So is Bundling Worth it? The answer is, an unfortunately elusive, “sometimes.” It depends on how much you can save by looking at and comparing the other home and auto insurance rates out there. To find the optimal deal, look for a provider that offers the best price for one policy, then see if they offer a discount for bundling up. If not, see if the next lowest offer can be improved by bundling. Once you find a provider that offers a bundling discount, compare how much it totals with cheaper individual insurance policies. Then just go where the savings are.